Hot wire fencing is safe, inexpensive, very effective and can look great. Electric fence can be added to other fence types to make them more effective for containing horses. 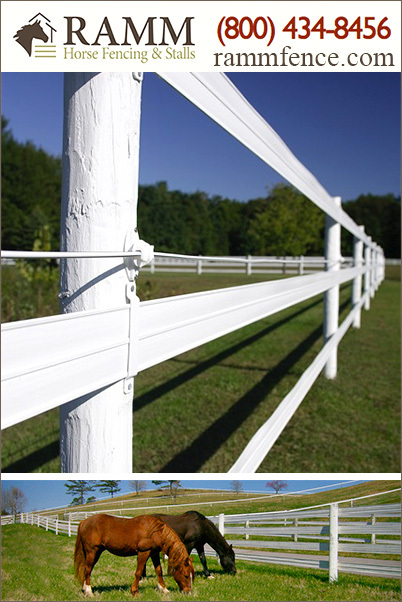 Modern electric fencing safely and securely contain your horses and look good doing it.